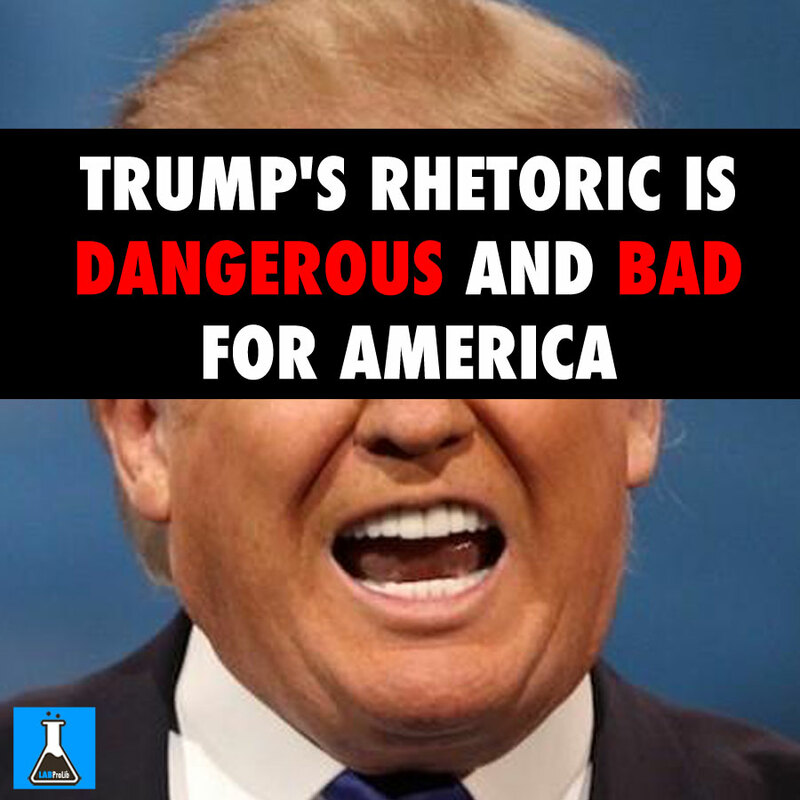 Donald Trump’s rhetoric is dangerous and bad for America. While mainstream Americans and the media struggle with how direct they should be as they try to point out that Donald Trump’s demonization of Muslims and Mexicans sounds shudderingly similar to how Adolf Hitler demonized Jews during his own rise to power, a fellow republican candidate has definitely settled the matter on their behalf. John Kasich has begun running a television ad which directly compares Trump directly to Hitler, going so far as to use historical German quotes to drive the point home. The new ad from republican candidate Kasich attempts to connect the dots between Donald Trump’s strategy of trying to win the White House by turning the white American majority against American minority groups even as he suggests stripping their basic rights away, and Hitler’s strategy of doing the same to Jews so he could ascend as Germany’s leader. The television spot uses quotes from Trump interspersed with the paraphrased words of a German priest, while showing footage of minorities and journalists being roughed up at Trump’s campaign events.